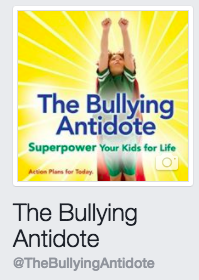 Join us on November 16th at 9am for Part Two of our workshop series about Bullying Prevention in Napa, California. 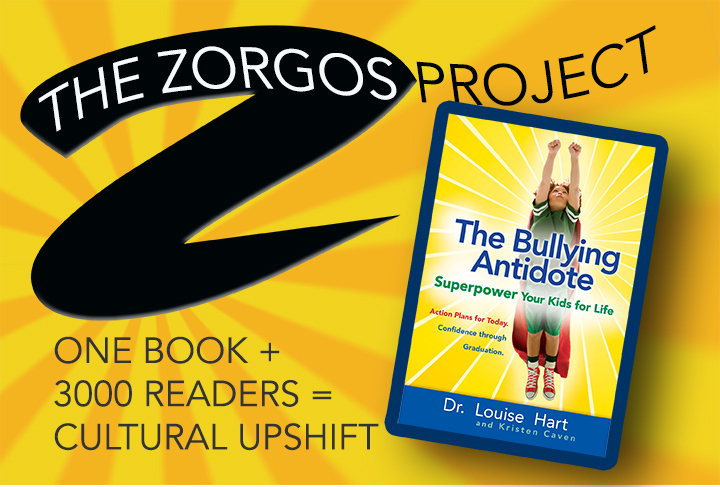 Kristen Caven will lead participants on a “tour” through the book, presenting their “unified field theory” of bullying, and providing participants with a clear understanding of how to build ZORGOS in their children and themselves. The workshop will be held at Blue Oak School near downtown. Register at www.crcnapa.org.